Hello! Here’s where you can find the events where I will be serving in 2019 as well as get a feel for the different ways we can work together. My best contribution to your event or gathering will come where faith and creativity intersect. What I’ve learned after over a decade of speaking at retreats and conferences, writing books, and co-creating a membership site for writers is that when people finally wake up to the life of God within them and begin to move toward what makes them come alive, art comes out. I’m here to help catch it, name it, and then simply help people move toward their next right thing in love. A community of working writers dedicated to the success and creativity of each member. We help smart, creative writers navigate the transition between writing for themselves and writing for a reader. While our membership site is always active, we only open doors for new members three times a year. Our next open enrollment will be January 2019. 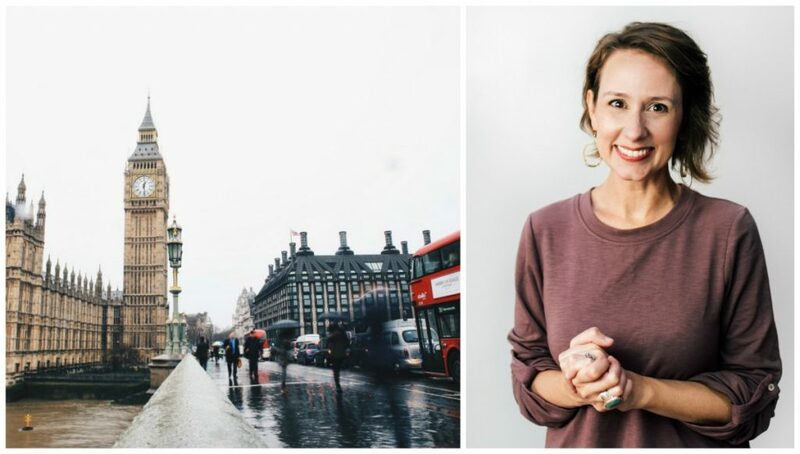 Tsh Oxenreider and I will be leading another small group through London and the surrounding area this summer, specifically designed for women in a creative business industry. While Tsh will lead the way she loves to travel, I’ll come alongside as a co-listener and fellow journeyer, holding open thoughtful space to make sure participants don’t miss it. My role on this trip is to create conversational arrows to reveal the quiet narrative taking place in our souls, holding space with intention and a light hand. As we explore the land of storytellers, we will also deep-dive into each of our unique work, collectively helping each other solve problems, find reinvigorated vision, and decide our next right things. A journey in discipleship and spiritual formation. I will be teaching one of the Thursday day-long intensives. We are not currently accepting new 2019 requests, but if you have an event in mind you believe would fit well with what you’ve read so far, and if that even happens after September 2019, email Traci at info@emilypfreeman.com with any inquiries.